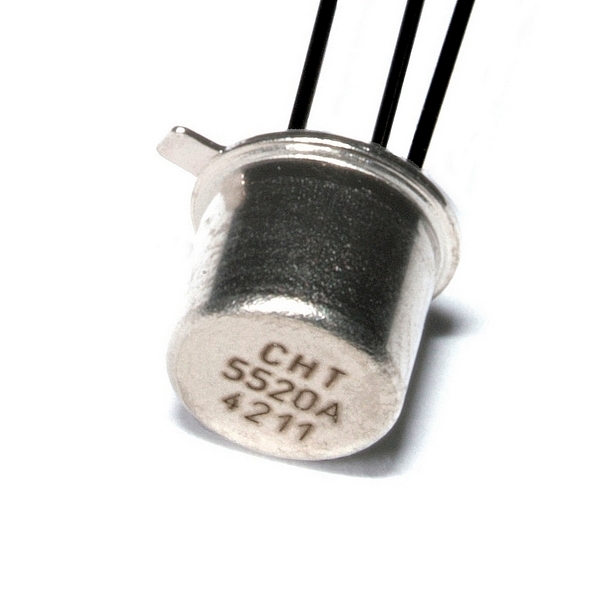 CHT-CALLISTO features high temperature dual common anode 80V / 300mA diodes packaged in a hermetically sealed TO18 metal can. It is designed to achieve high performance in an extremely wide temperature range: typical operation temperature goes from -55°C to 225°C while keeping leakage currents low. This dual diode can be used in a variety of applications, including rectification and general purpose.